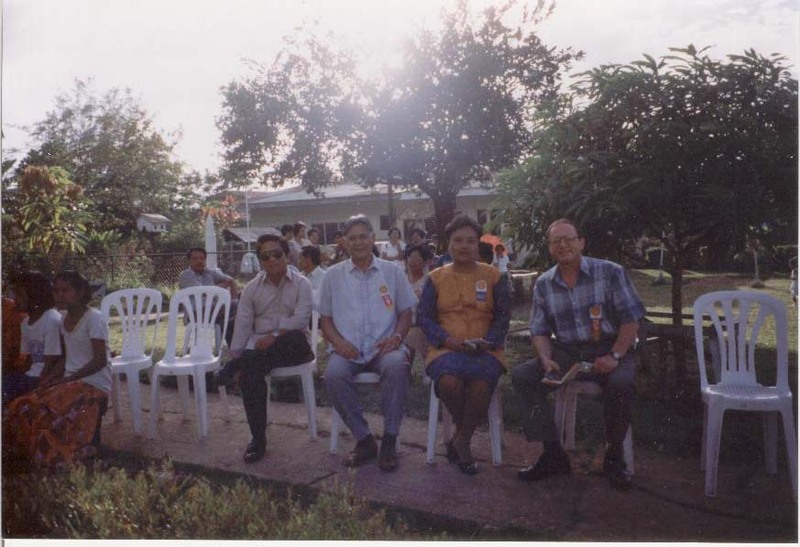 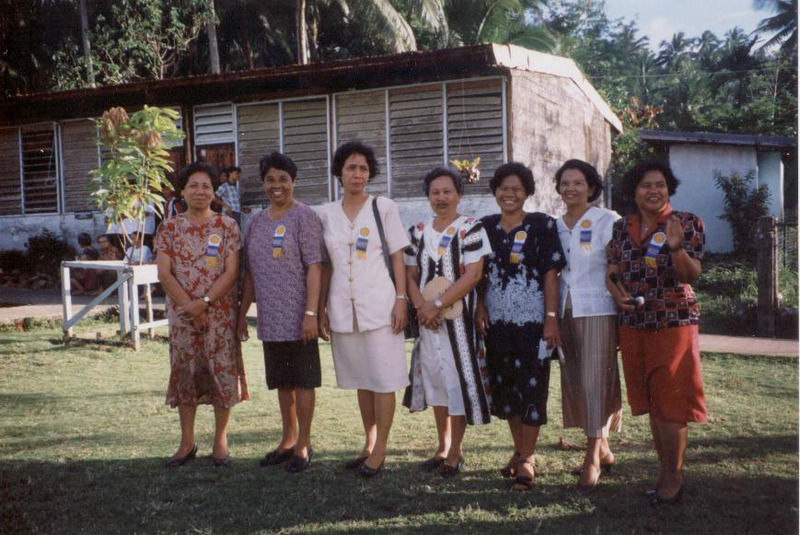 A group of San Julian Elementary school teachers during March 2001 graduation rites. 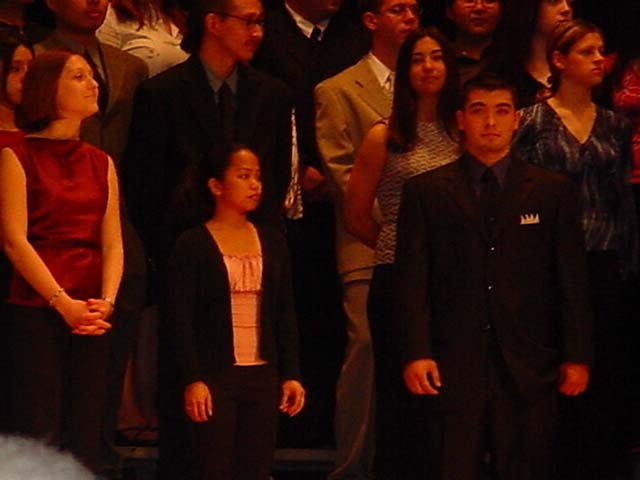 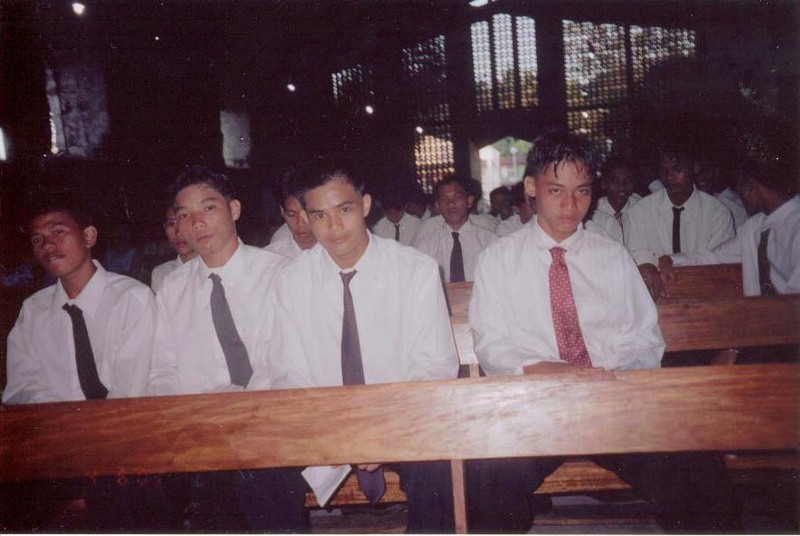 The Graduating Class '03, San Julian Elementary School. 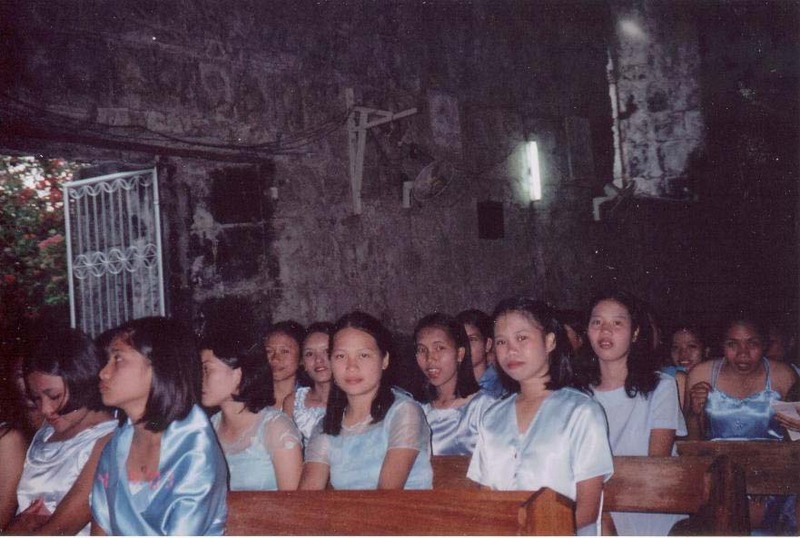 Inside the 100+-year old church in San Julian, March 2003, the day of the National High School Graduation. 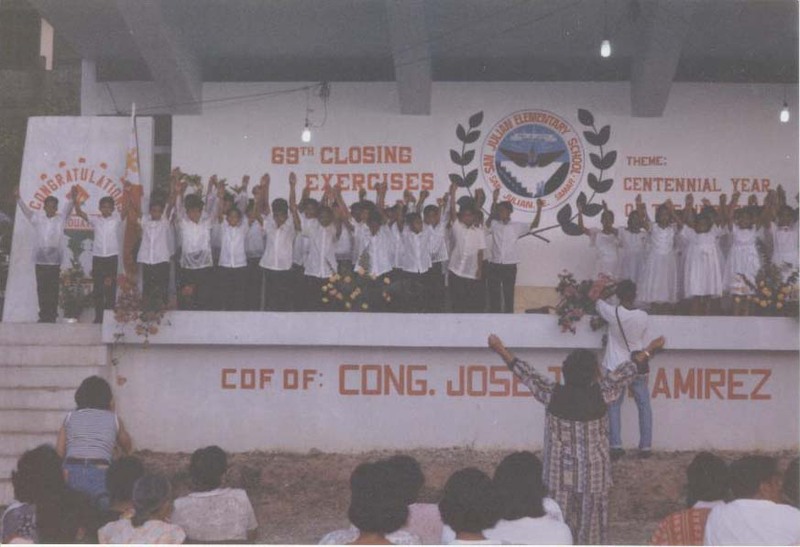 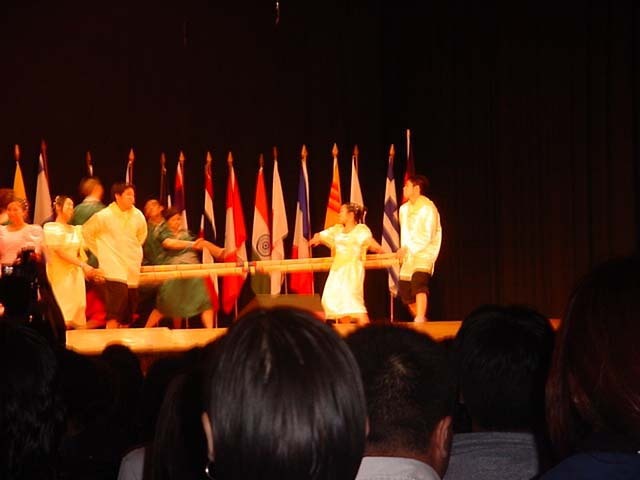 Photo courtesy of Gino and Ester Valceschini.